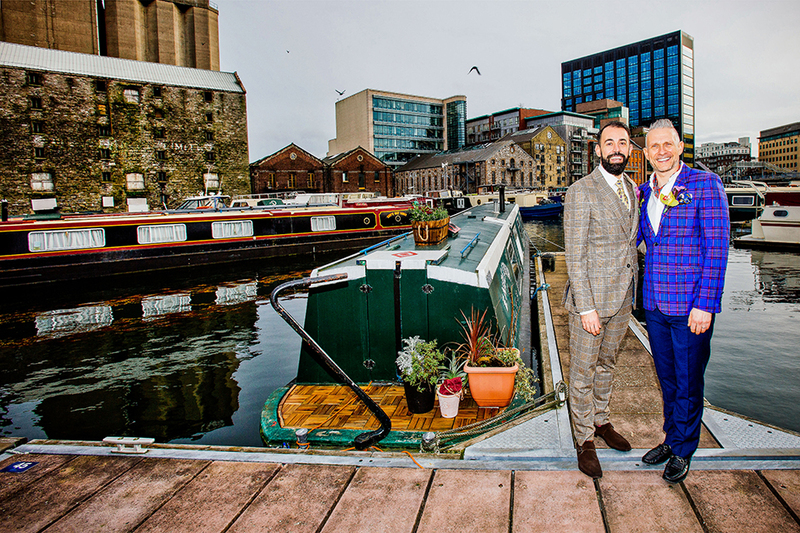 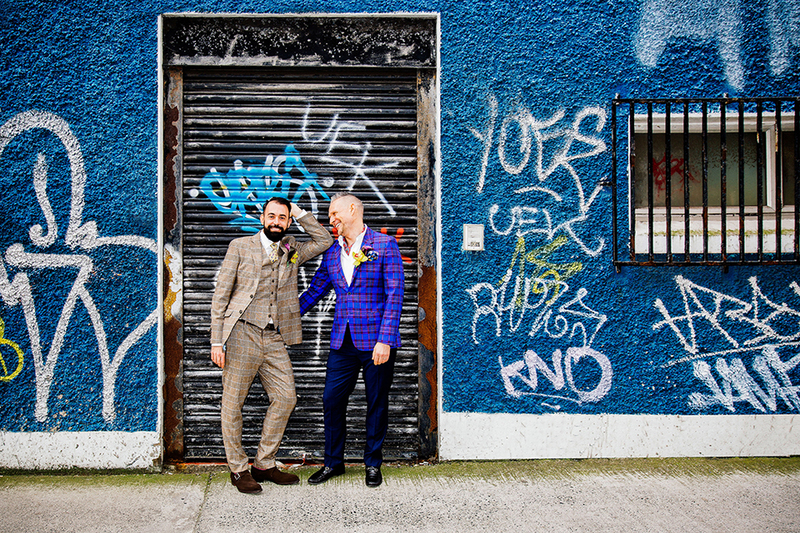 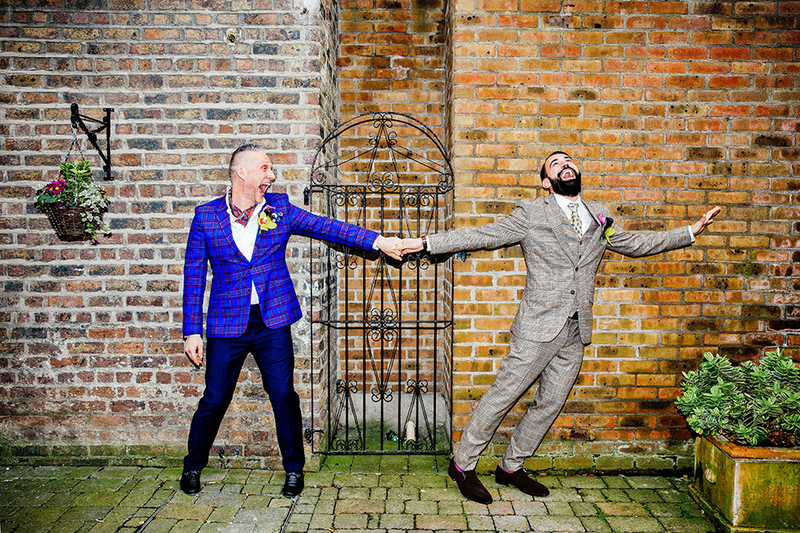 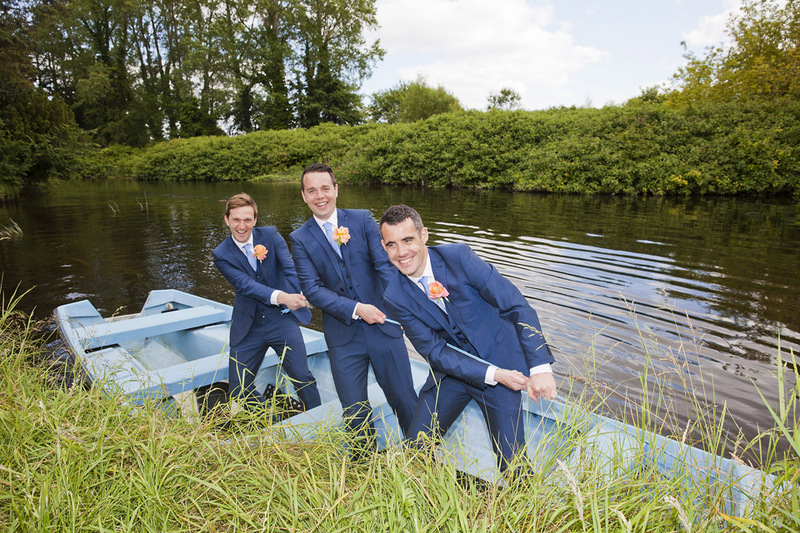 Dave & Luke got married in The Registrar of Civil Marriages Registry office on Grand Canal dock on Feb 19th. 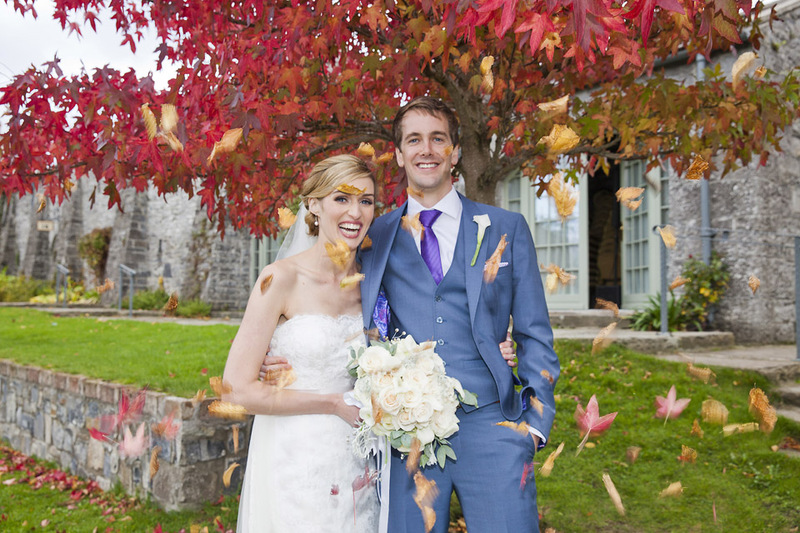 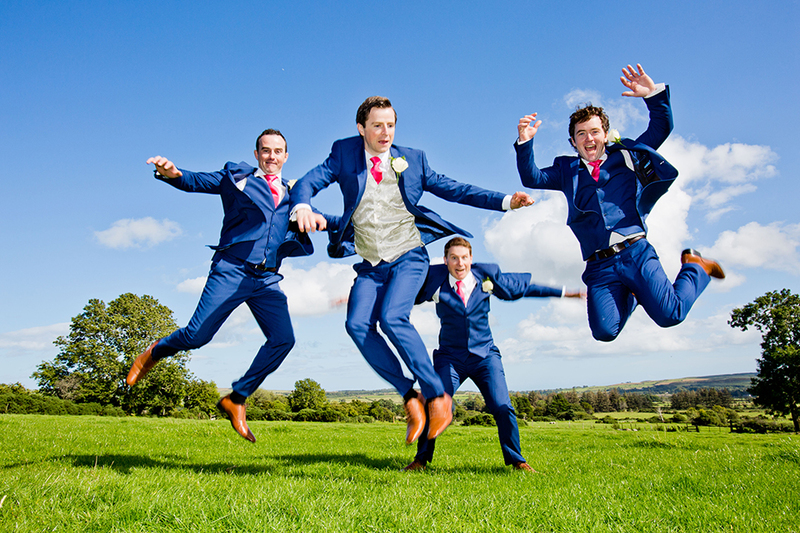 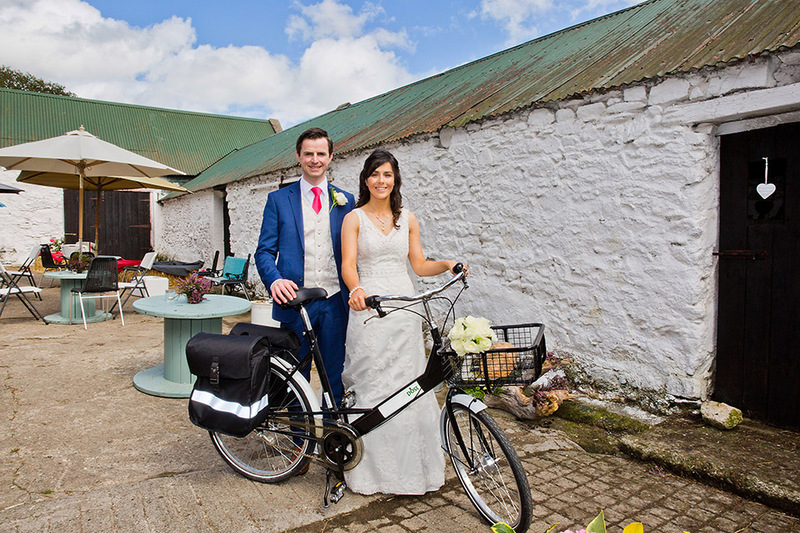 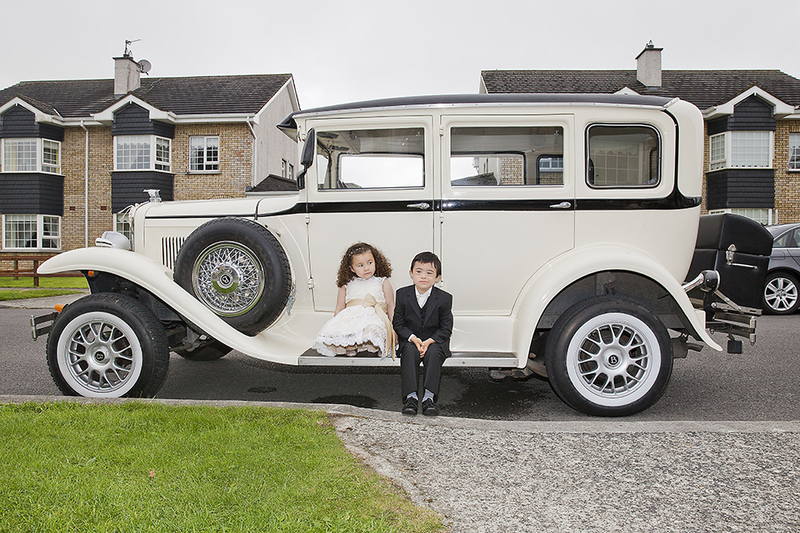 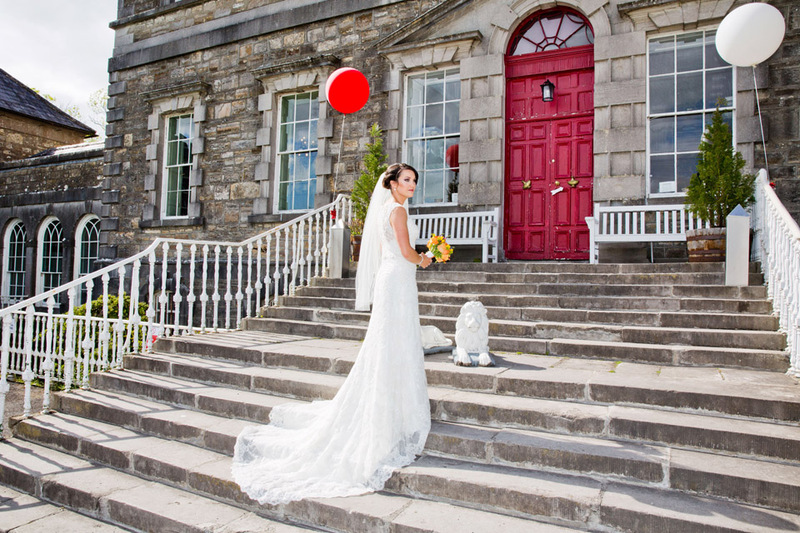 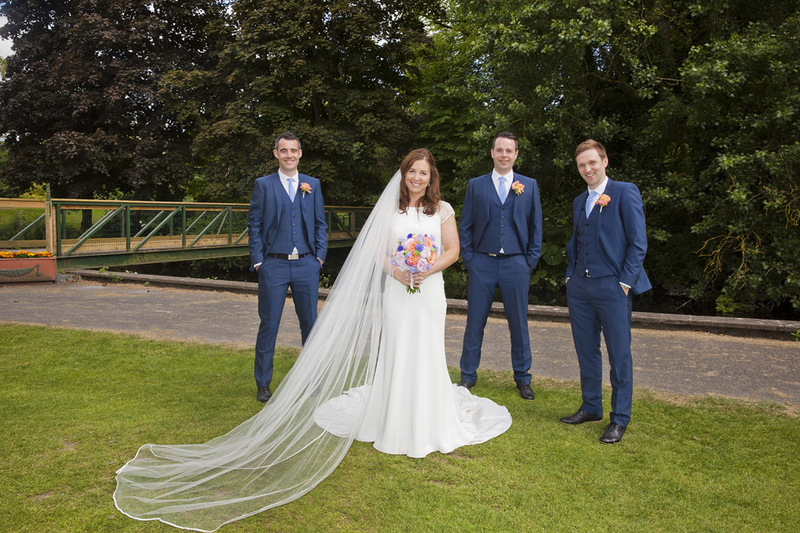 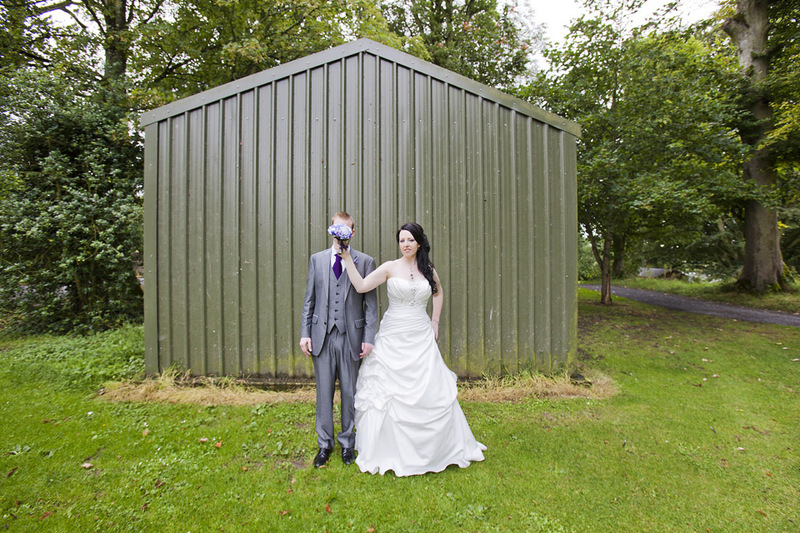 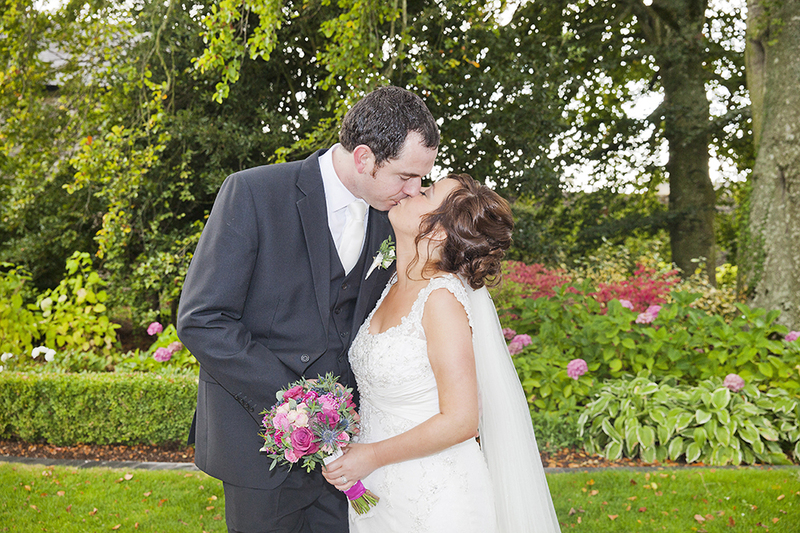 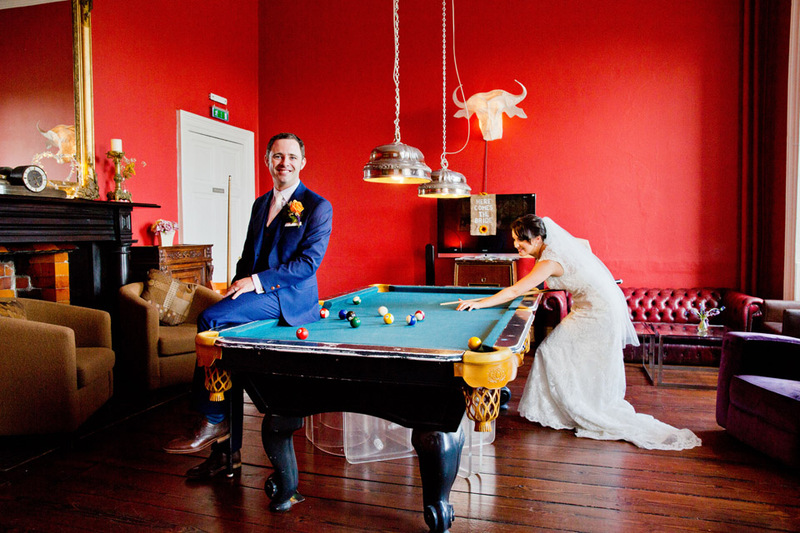 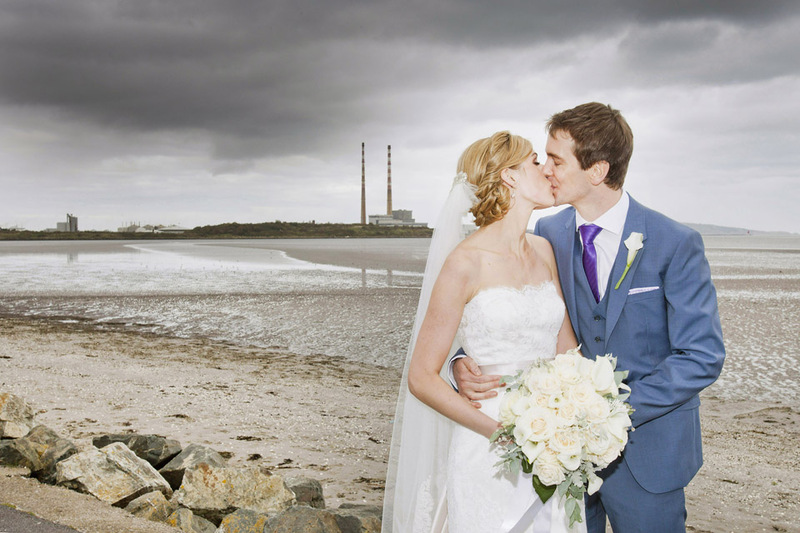 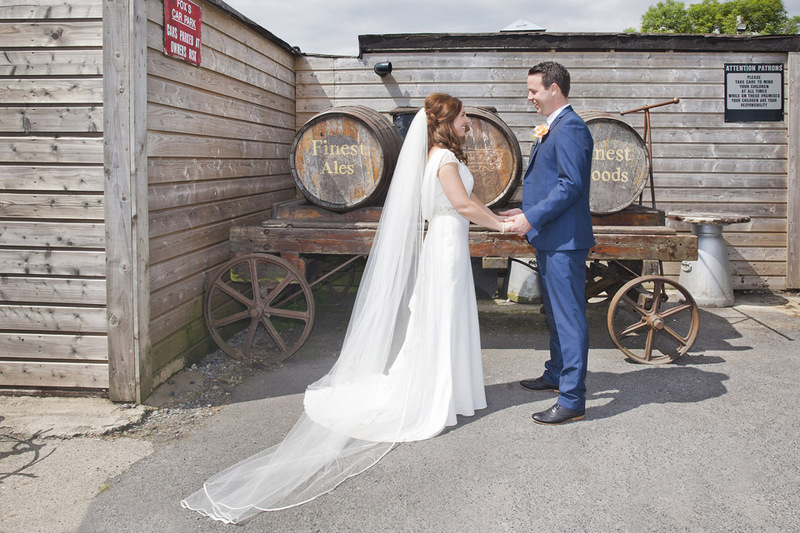 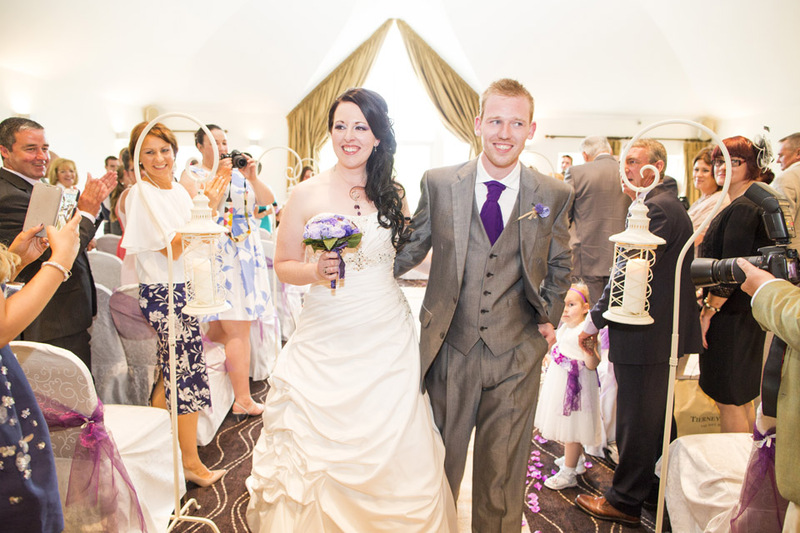 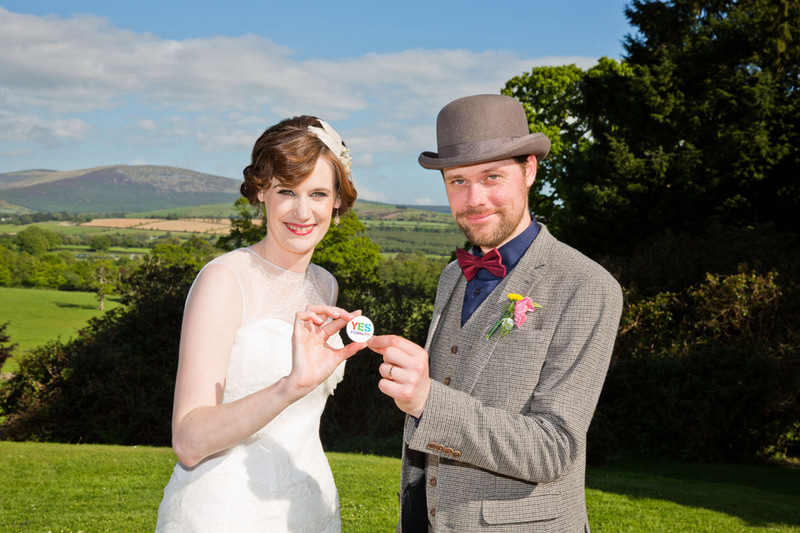 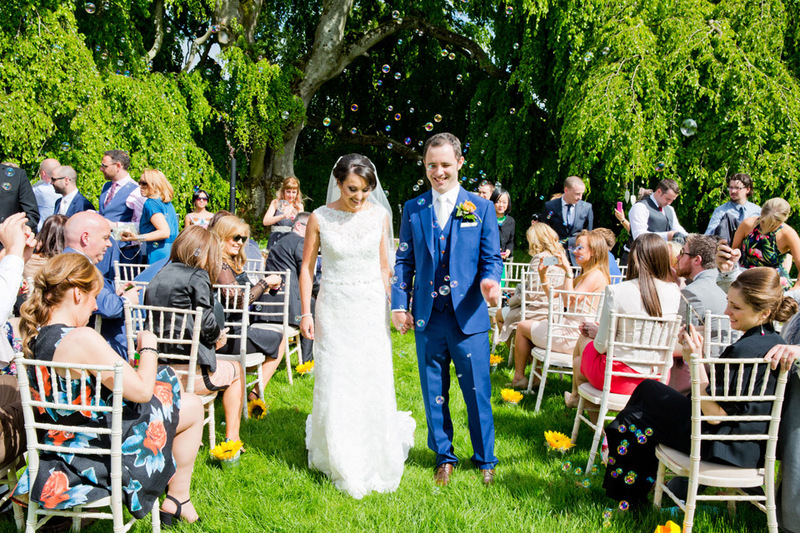 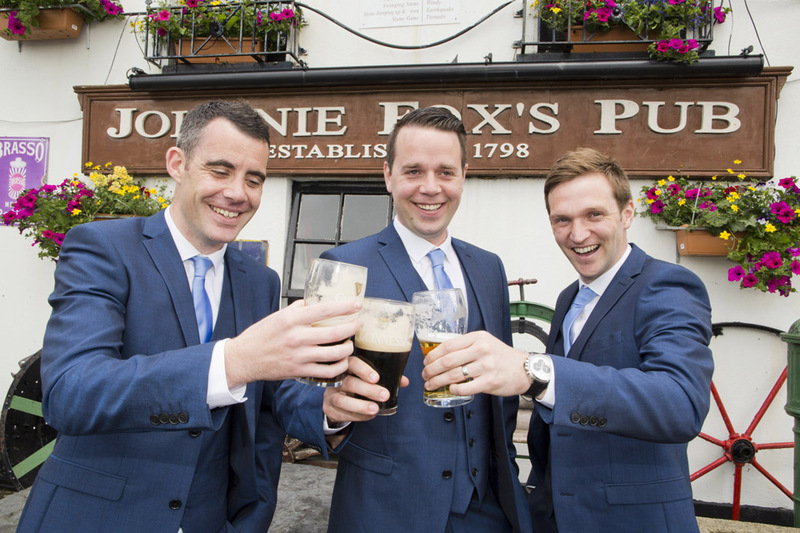 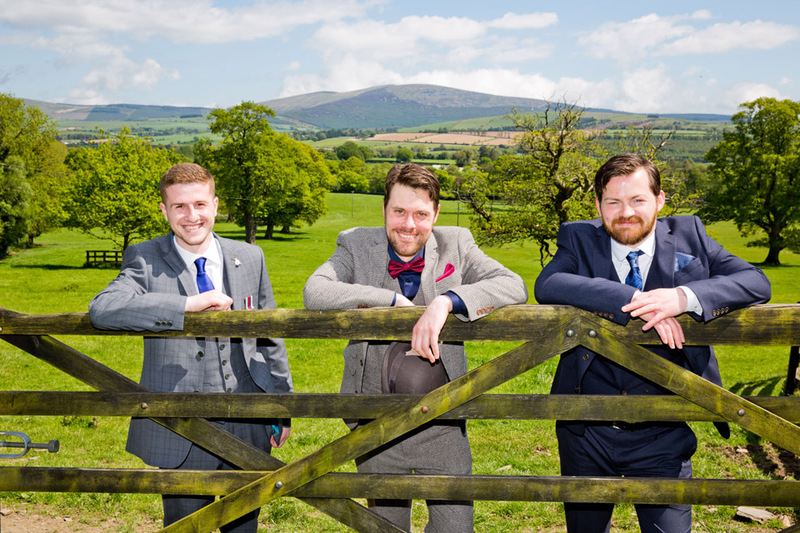 Noelle & Mark got married in Sandymount Church, there reception was in Ballymagarvey Village. 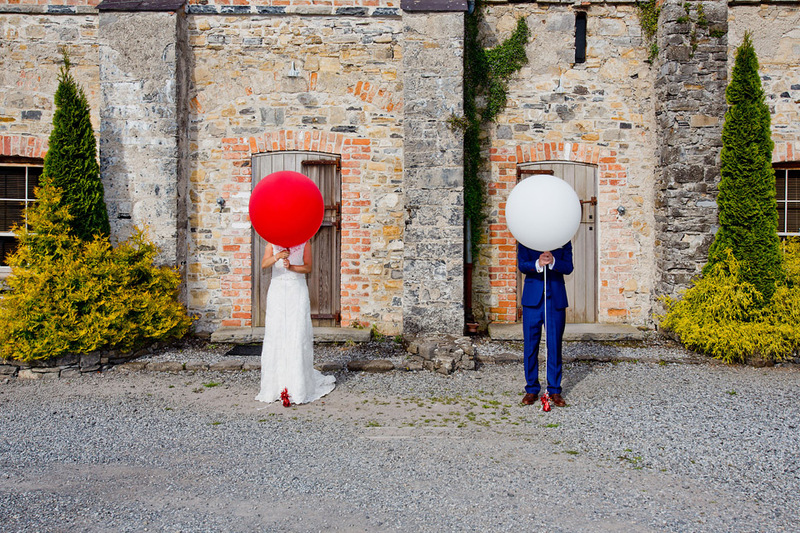 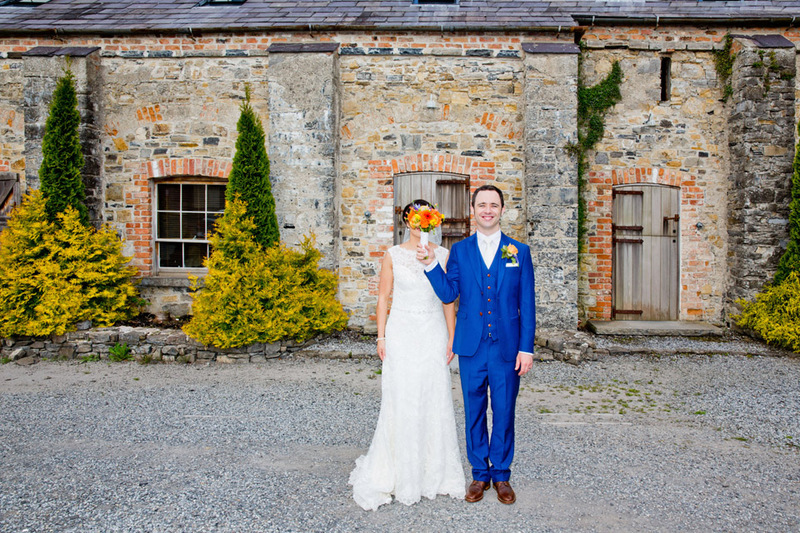 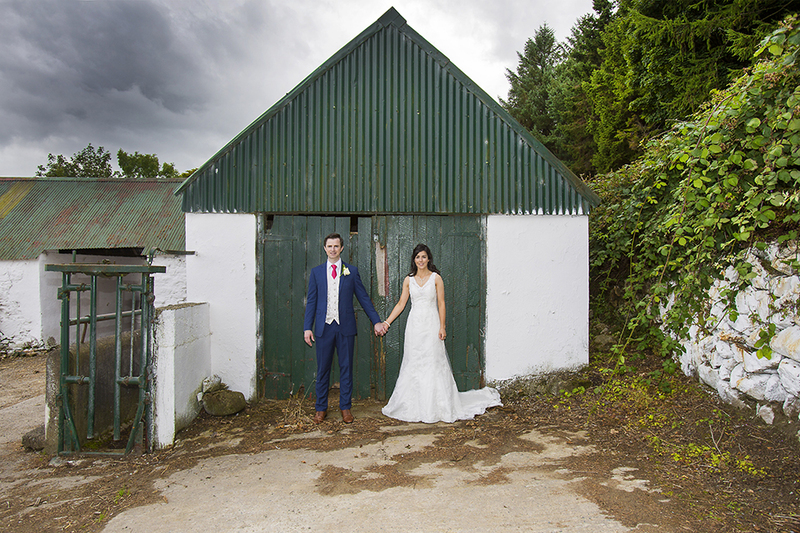 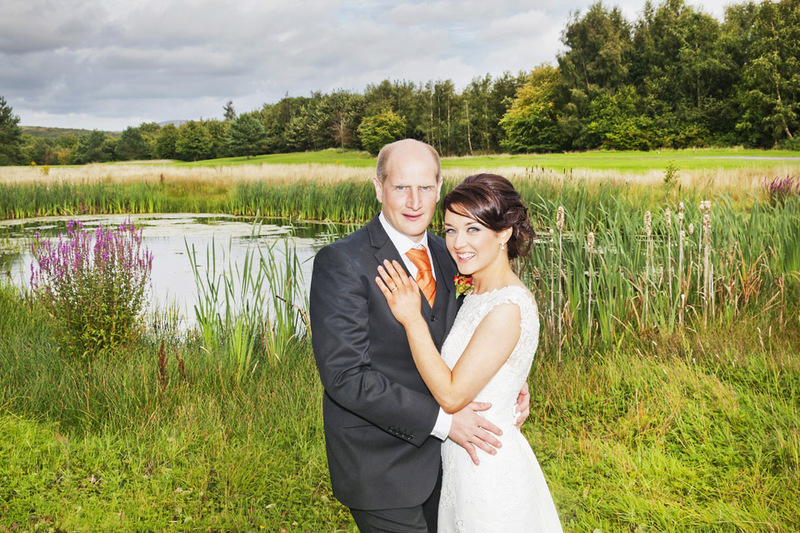 Sinead & Niall got married at St Candice Church, Clough Co.Laois. 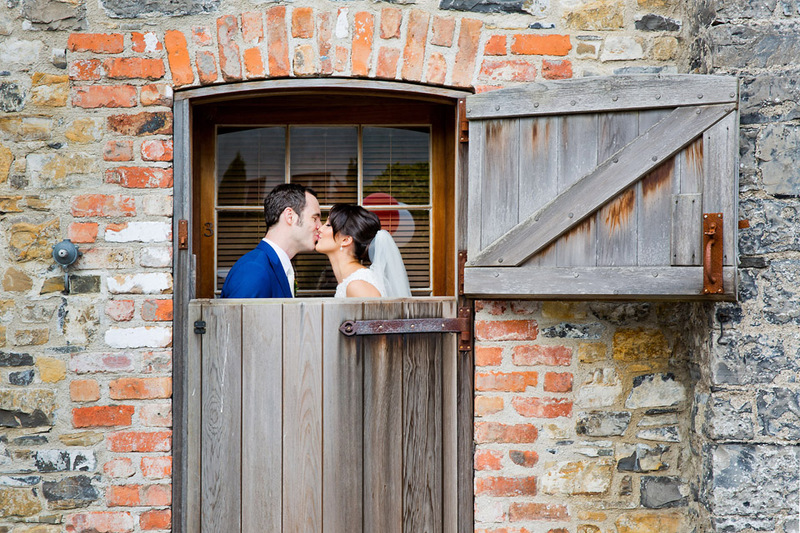 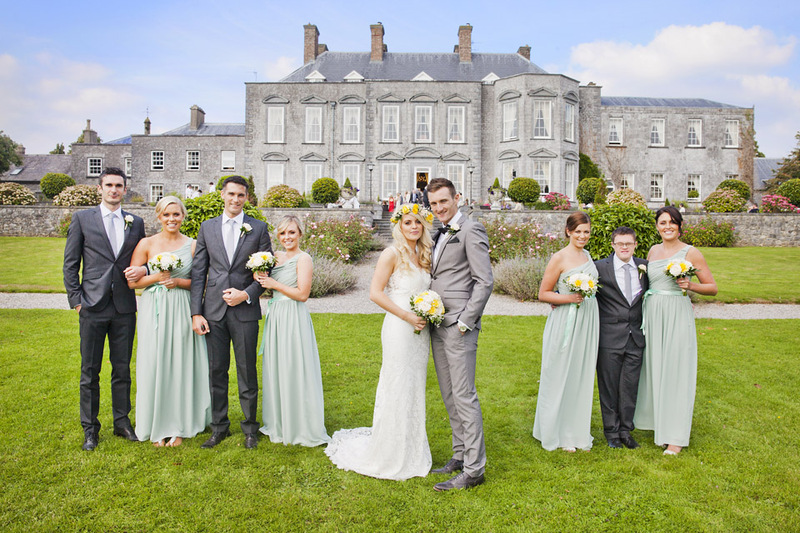 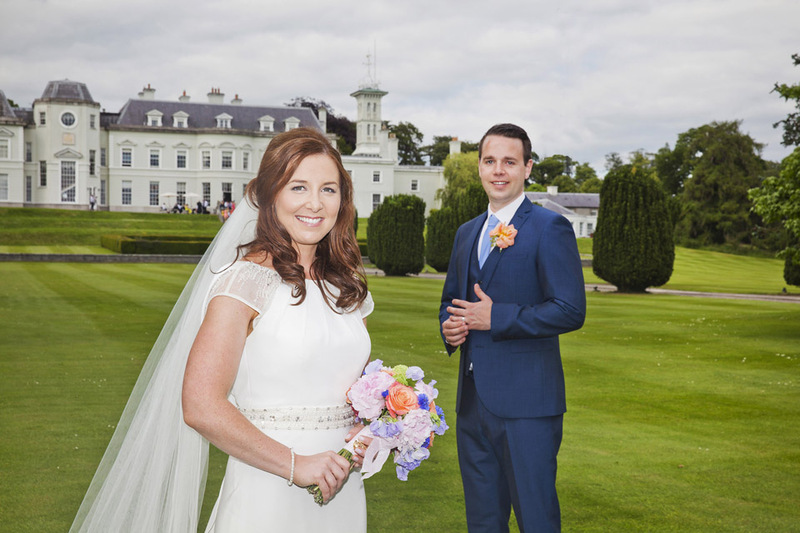 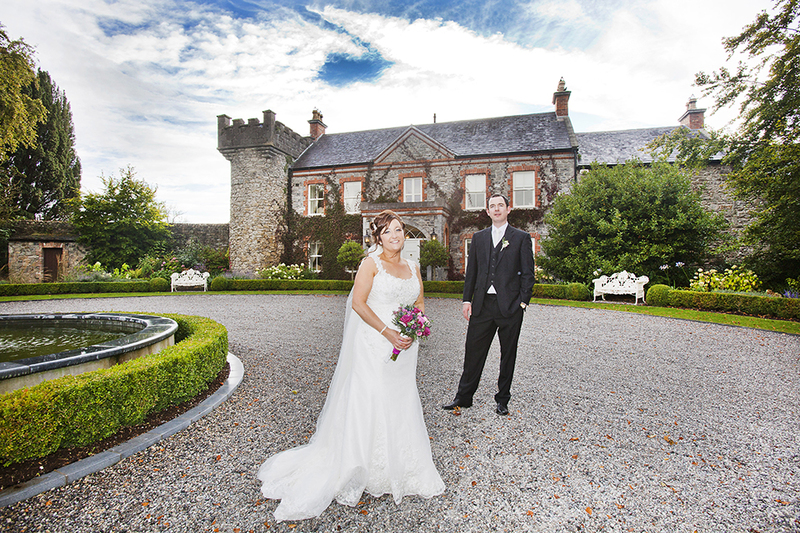 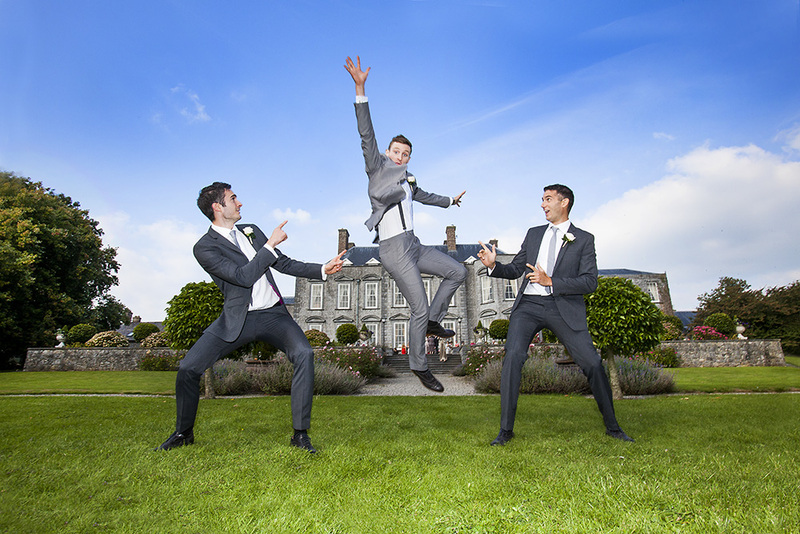 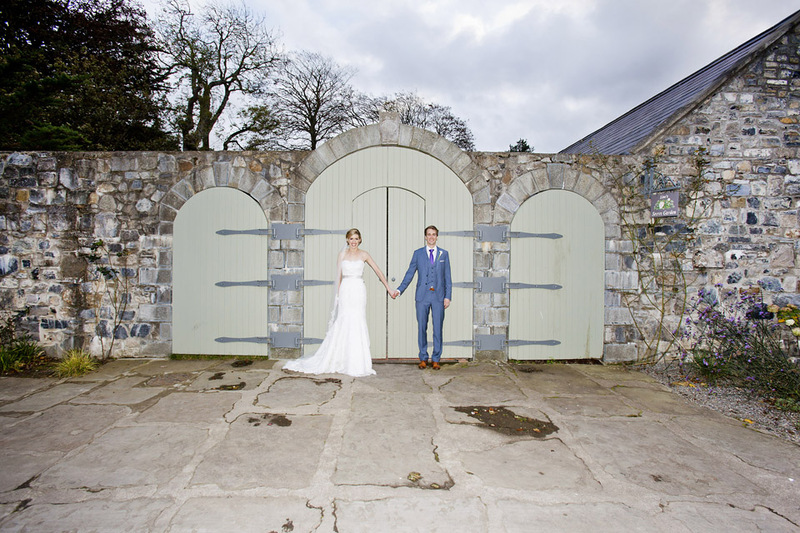 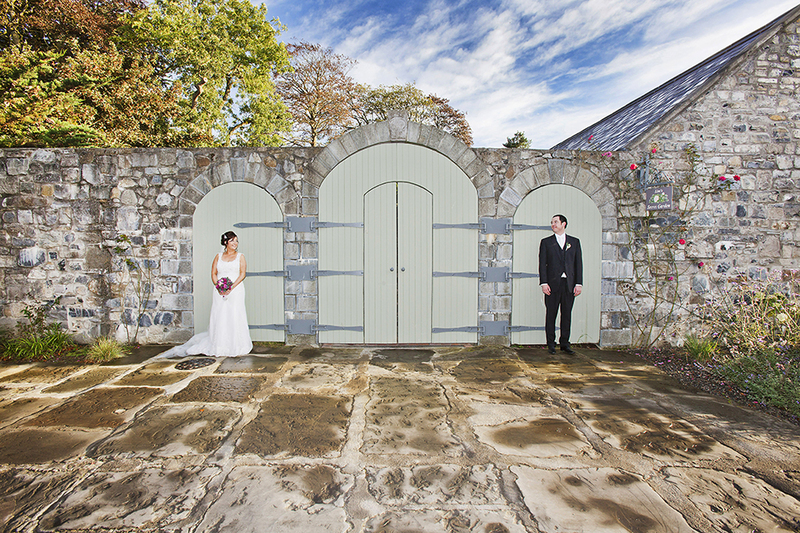 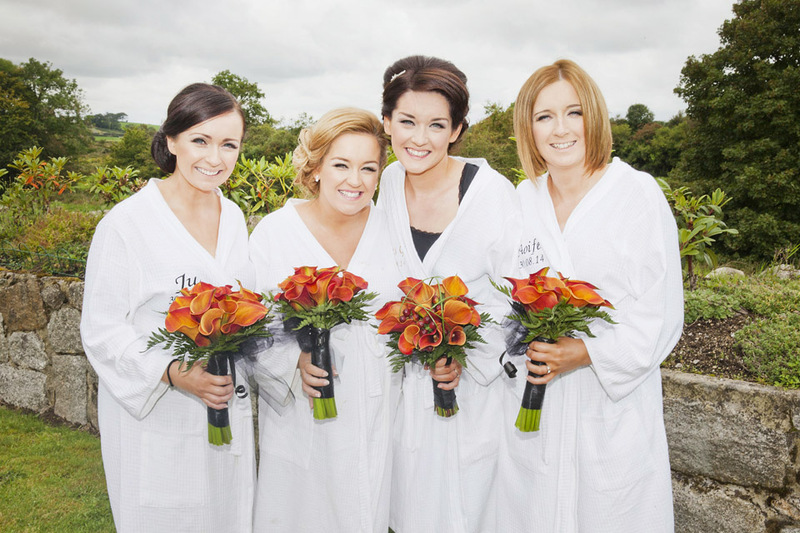 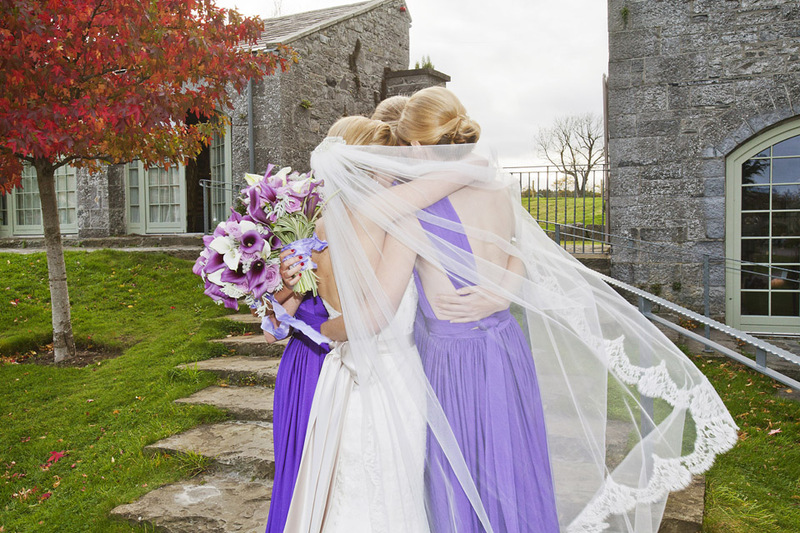 There Reception was at the stunning location of Castle Durrow. 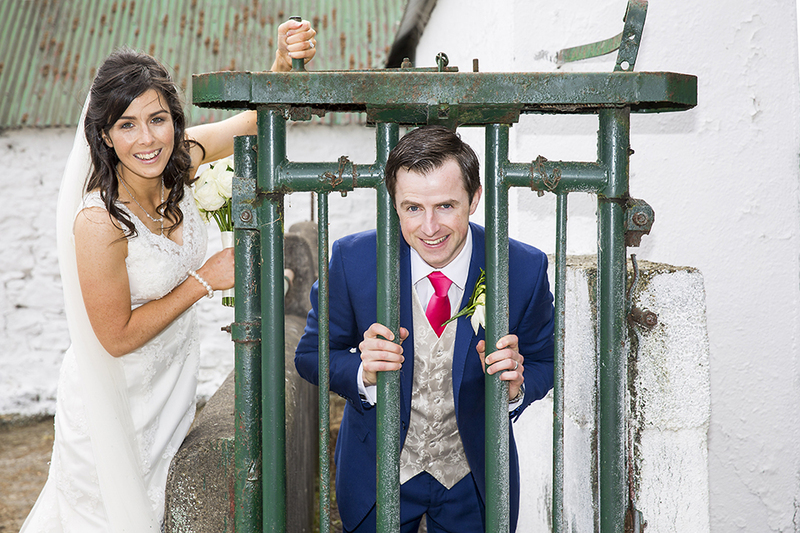 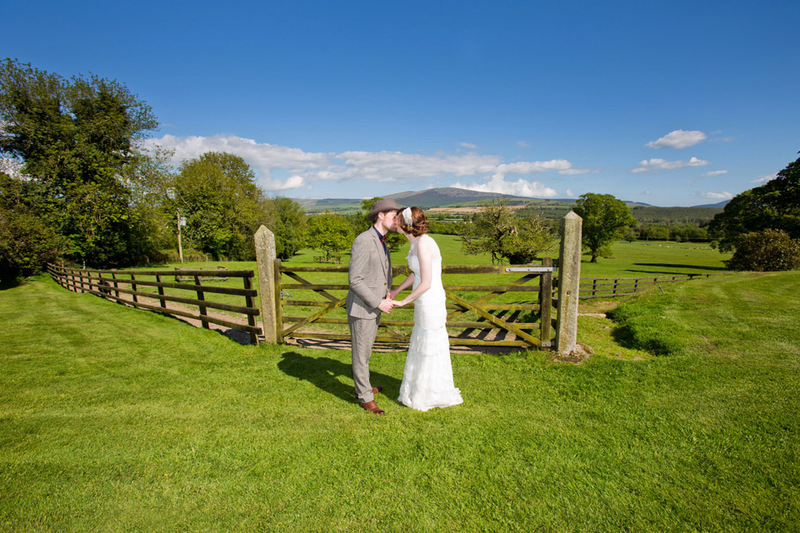 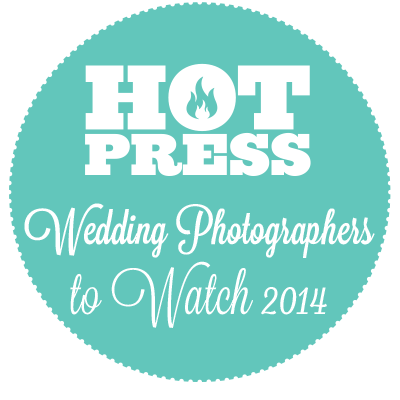 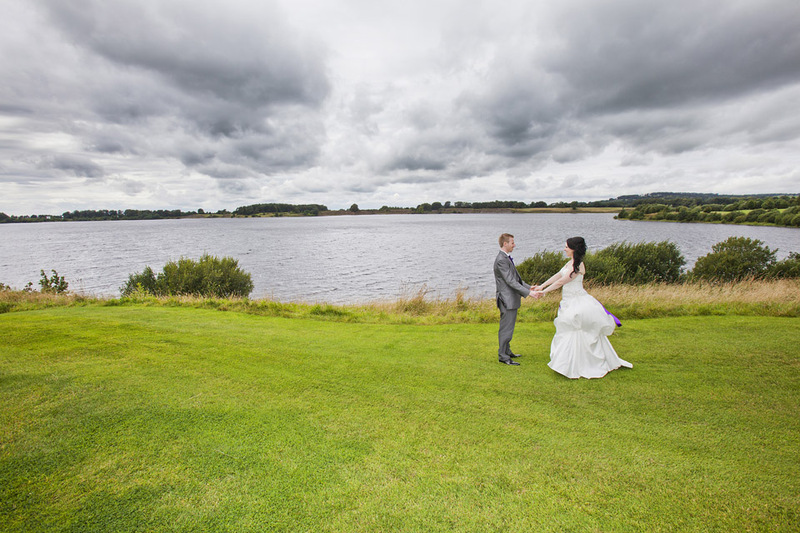 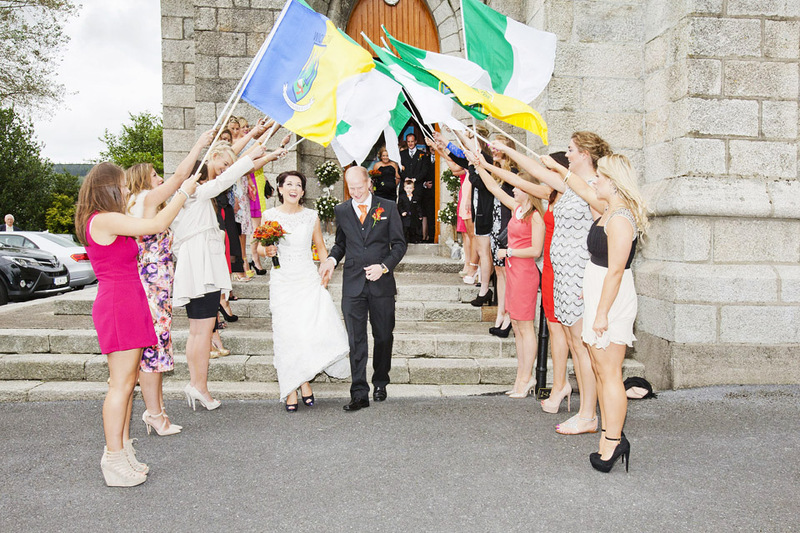 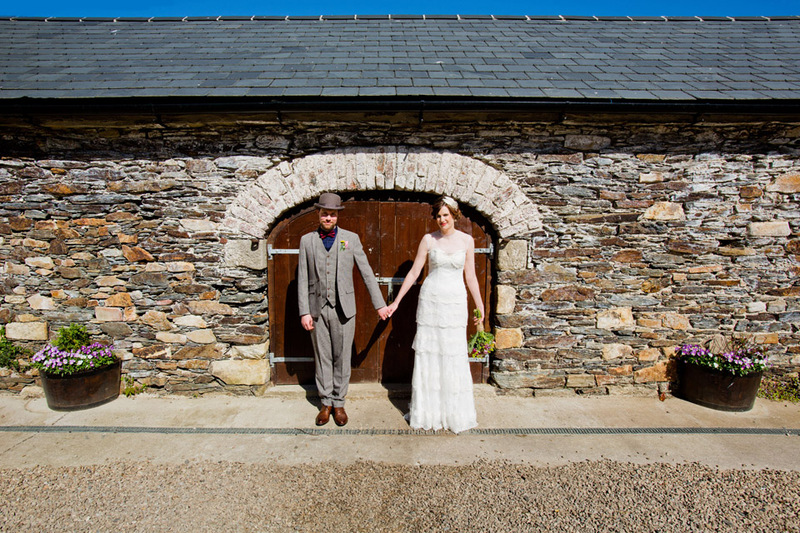 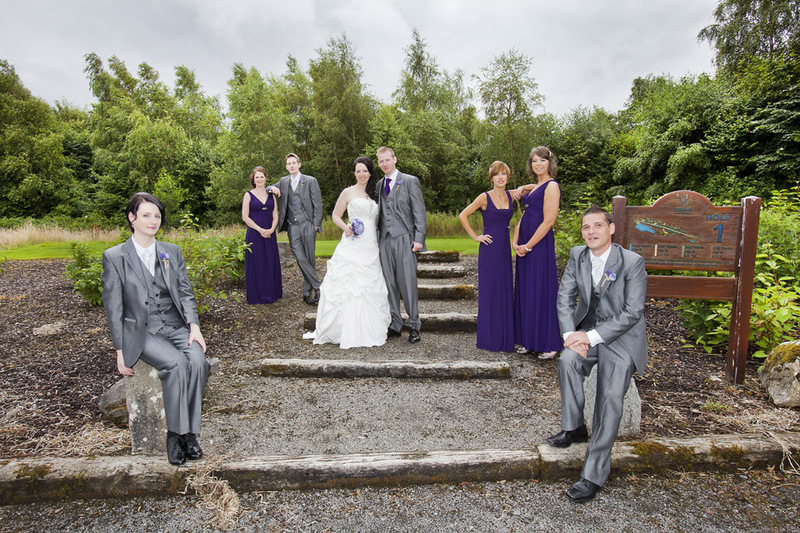 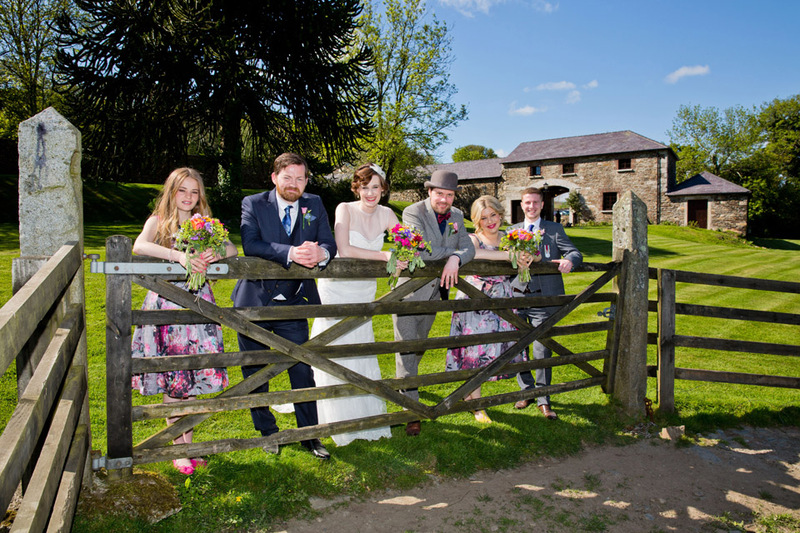 Niamh & Pauls got married in St. Joseph’s Baltinglass Church, Baltinglass, Co Wicklow. 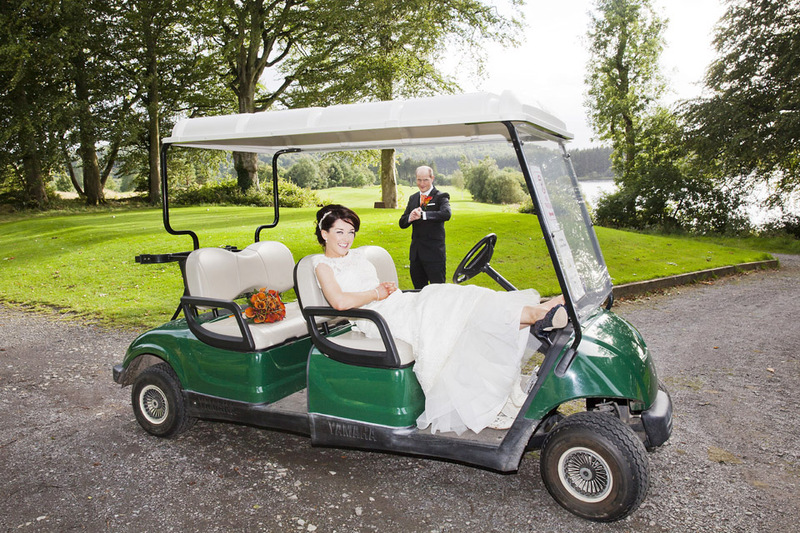 Followed by there reception in in Tulfarris Hotel & Golf Resort.